We sell single pieces of rough Aquamarine as well as larger 1KG bags containing around 20-30 pieces. 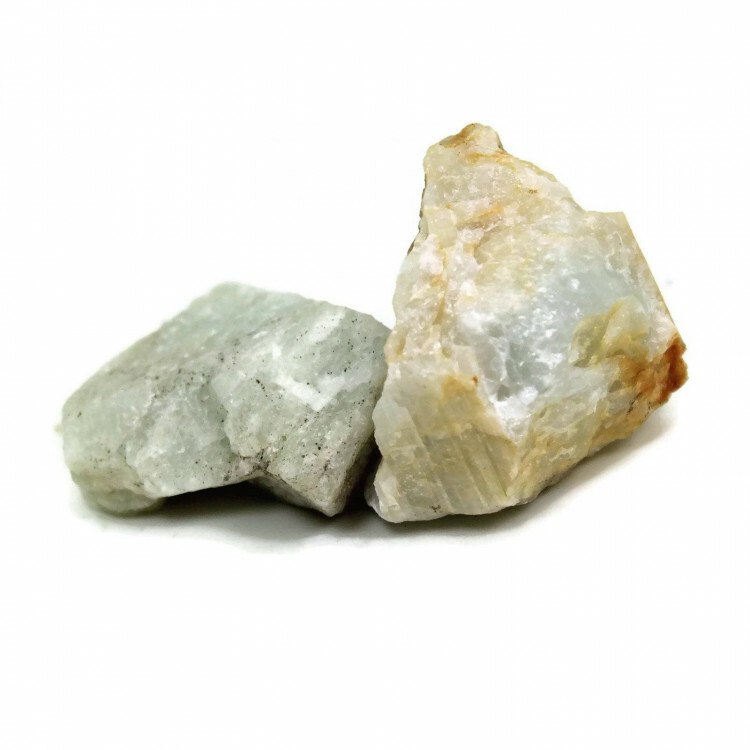 We sell single pieces of rough Aquamarine as well as larger 1KG bags containing anything from 5-30 pieces depending on size. 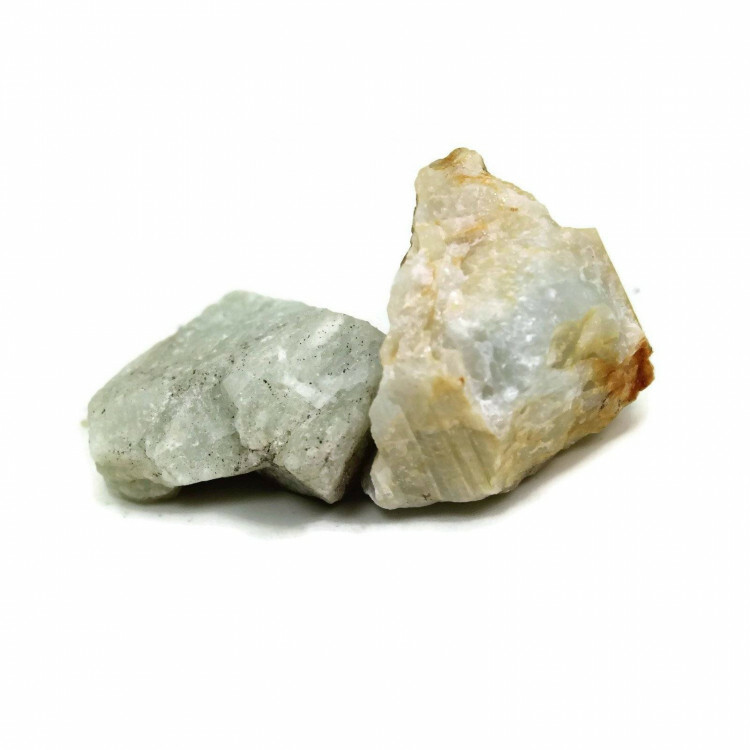 Typically these are quite decent quality pieces of Aquamarine with a decent blue-green colour. Obviously, they’re not gem quality! Aquamarine is a variant of Beryl, a popular mineral that occurs in various colours. 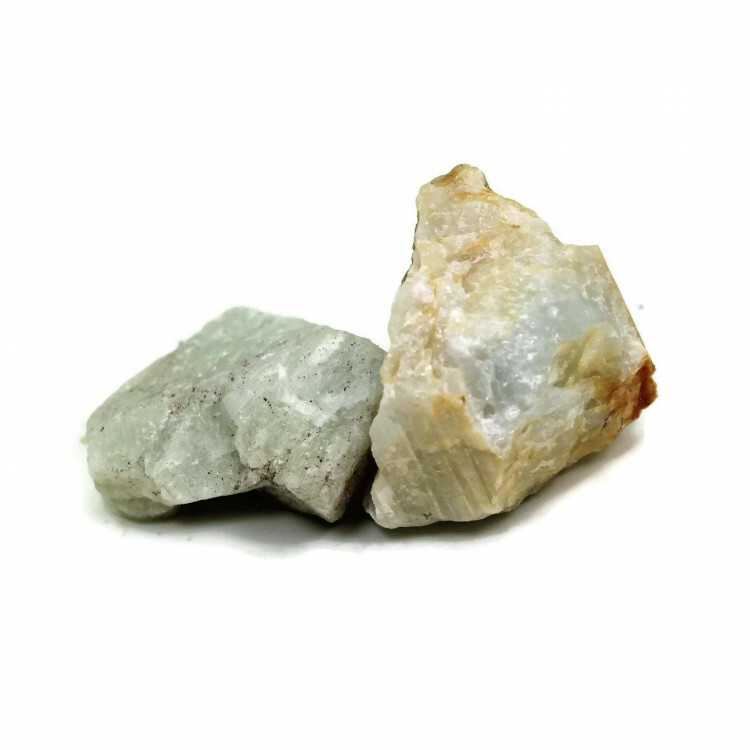 The pieces are perfectly suitable for rock tumbling and small carvings, or as specimen pieces for mineral collectors. 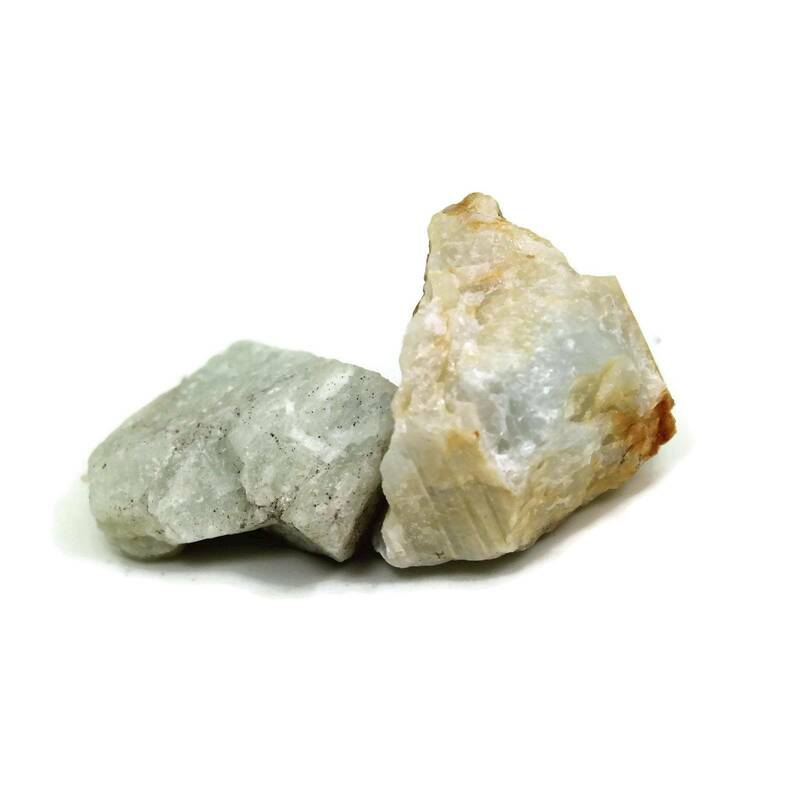 For more information about Aquamarine, and a full list of all of our related products, have a look at our ‘Aquamarine’ page.